Many people enjoy going to the coast to soak up the sun and relax on the beach, but there other great reasons to make these destinations your next vacation spot. Rather than chilling atop the surface of the water, you can explore what’s hiding beneath it. Scuba diving will introduce you to some of nature’s most breathtaking sights, and it may well change your life. If you think you’ve already seen all the beauty that the world has to offer, just wait until you visit these incredible locations. You might expect a lot of natural beauty when you go scuba diving, but Thistlegorm features something a little more unexpected. Here lies a shipwreck from the 1940s that is still filled with all manner of vehicles, including motorbikes and trucks. If you’re fascinated by history, exploring this place of interest ought to be on your bucket list. The sea life on offer here is some of the most diverse you’ll ever find around the world. From Buffalo Fish to Sea Turtles, you can never quite be sure what you’re going to encounter while scuba diving at this Malaysian site. Plus, with an 800 meter drop off, there’s so much here for you to explore. Of course, if its sea life that you want to discover, then Cape Kri in Indonesia has got you covered. This diving spot is home to almost 400 different species, including sharks and barracudas. Many of these enjoy swimming around in the coral reefs along the ocean floor, a sight that you definitely should not miss. Blue Holes are a wonder to see from the outside, and they don’t get much more magnificent than the Great Blue Hole in Belize. This sinkhole is 143 meters deep and considered to be one of the best places on Earth, probably because it’s so beautiful under the surface. It’s advised that you only dive here once you’re something of a pro because of the dark interior, but the wait will be worth it. The Yongala is another shipwreck, although you’re not actually allowed to enter this one. The site is protected by the Historic Shipwrecks Act of 1976, meaning it’s something that should only be admired from afar. However, that’s not to say that it isn’t worth visiting, especially with the plethora of marine life that swims around the sunken ship. For people who have become pros at scuba diving, you’ll likely appreciate a visit to Blue Corner. This spot challenges divers with its strong currents and sometimes deadly wildlife that call this place their home. The wall dive isn’t easy to do, but if you have the skills, you’ll never forget your experience here. The real test of your skills is at Big Brother in the Red Sea. 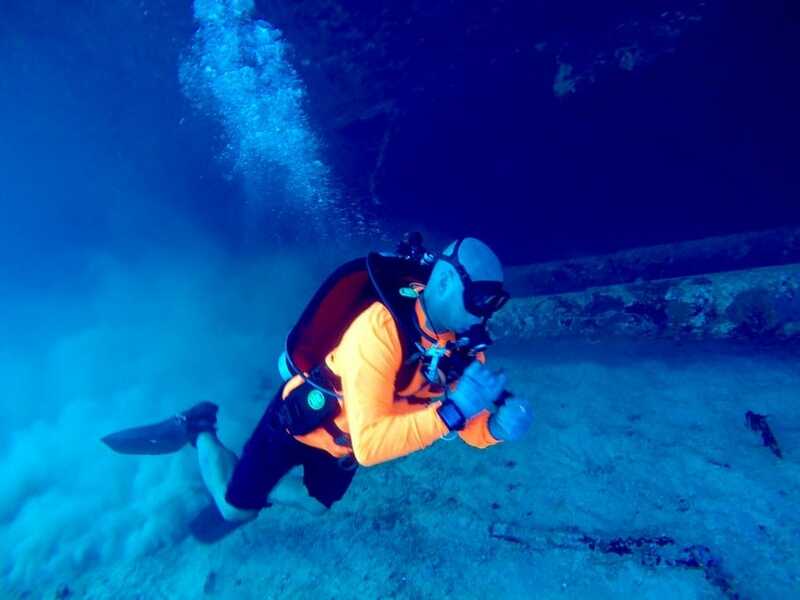 If you want to go under the surface here, you’ll need to have experienced more than 50 open water dives, which can take some time to build up. It’s essential that you know what you’re doing if you’re going to dive here, though, because it can be a very unpredictable location. Strong currents and shark encounters make it a unique experience, but one that shouldn’t be taken lightly. From one of the most dangerous dives to one of the safest. The Liberty Wreck in Indonesia only has a diving distance of 10-30 meters, so newbies can enjoy the site just as much as any professional. Visibility here is incredible because the water is relatively still, and there’s a great deal to see. Liberty Wreck is home to so much sea life that it’ll probably take your breath away. 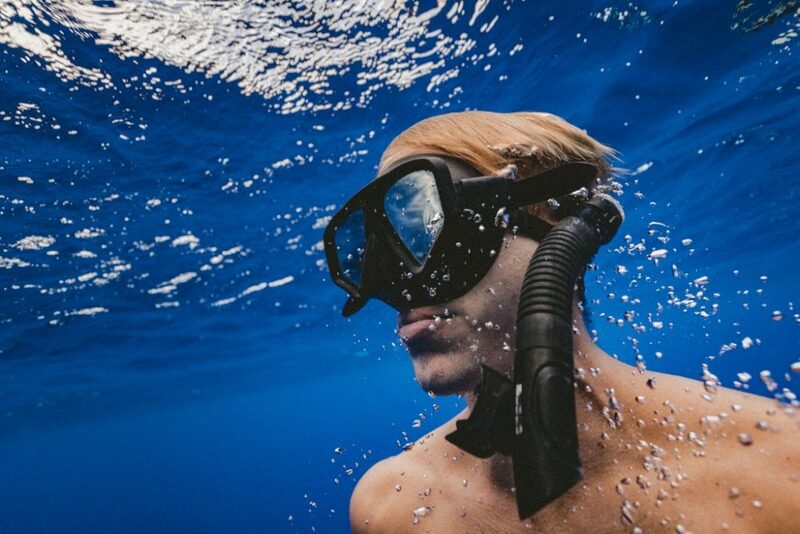 Whether you’re a diving fanatic or you’ve only recently acquired your flippers, there’s a lot for you to explore underwater. If there are sites on here you haven’t seen before, be sure to go check them out – you won’t regret it.